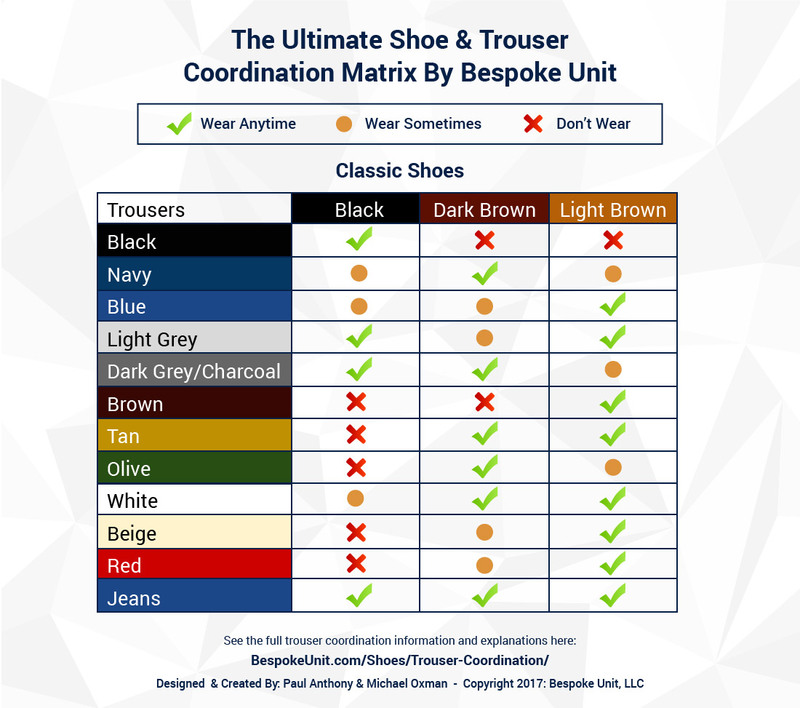 Every month, roughly one million men worldwide perform a Google search how to coordinate various shoe colors with different trouser colors. 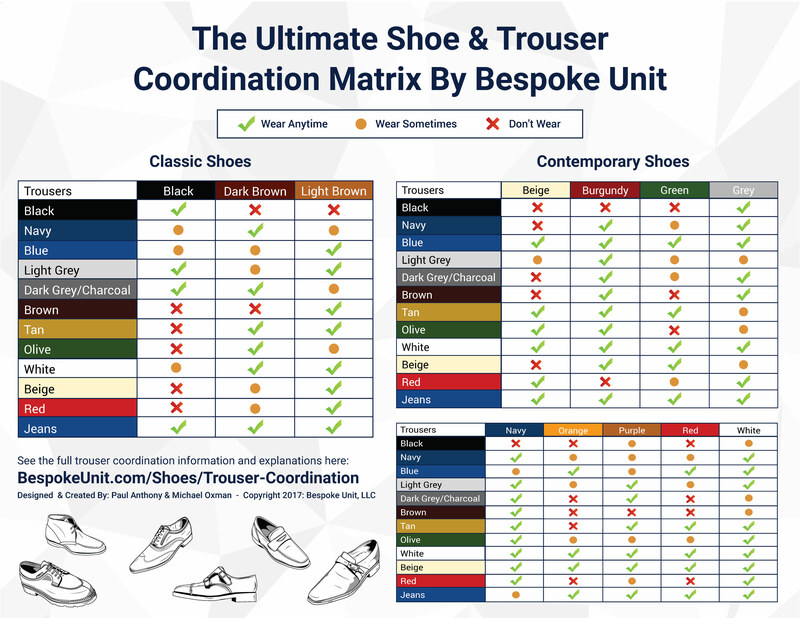 To fill this need, we’ve generated the ultimate guide of 25 pages to help any man coordinate any shoe with any trouser. 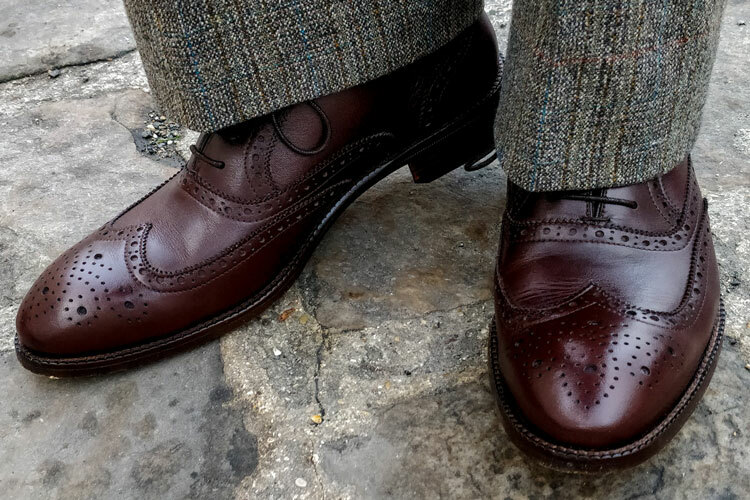 As much as matching the color of your shoes may seem intuitive, sometimes coordinating them with your trousers can be confusing. Even we have occasionally fallen into common pitfalls and paired the wrong shade of brown with our trousers! Why Is It Hard To Coordinate Shoes? You can learn more about these different colors and how to coordinate them with our detailed guides. Simply head to the menu above to head to the right one that you need. Why Is It Hard To Coordinate Shoes & Trousers? There’s a lot of conflicting information when we research the topic. Some folks say wearing black shoes with navy trousers is perfectly acceptable. Others say it’s an abomination. How are you supposed to know who’s right? Are both right? It can be confusing and frustrating to look for a standardized, straightforward answer and be unable to find one. It’s just as much an art as it is a science. Even though we’re proud of the resource we’ve created, we concede that there is rarely a solution that works 100% of the time. This is particularly true when we start talking about more unorthodox colors, like purple shoes or red trousers. For those of us who are more left-brained than right-brained, this can be quite tricky. There’s a plethora of factors that come into play. Dark brown shoes with dark grey trousers makes total sense. Does this still work when the shoes are suede as opposed to leather? How about if they’re penny loafers? Or if the trousers are casual instead of dressy? Should you even wear this combination in the summertime? It’s enough to make your head spin. These questions only put a crack in the tip of the iceberg. No wonder so many guys are looking for answers! Our methodology was to focus on color, first and foremost. We feel that this is the most important factor to consider and that everything else falls into place underneath that. 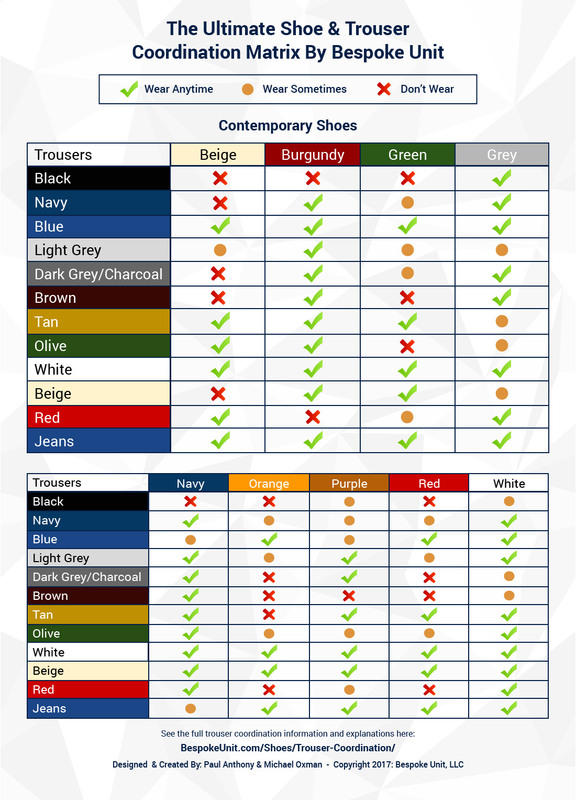 We analyzed every shoe color we thought was relevant in today’s market and paired them with every trouser color we though was relevant in today’s market. This formed a large portion of how we arrived at the conclusions we did. With that said, there are going to be certain colors we didn’t address in the matrices above. We didn’t mention purple trousers, for example. Nor did we mention yellow shoes. This isn’t because these items don’t exist, but rather because their rarity gave us the leeway to exclude them from this resource. We feel that the information given in each individual article will help you make good decisions for anything we don’t cover explicitly here, and as always we welcome your questions in the comments section. Seasonality: Some shoe and trouser colors work best in cold months, others in the warmer months. This played into our decision-making as it renders certain colors useful for portions of the year, but useless for others. Material: Certain color combinations will work best with worsted wool dress trousers but not work well with, say, cotton chinos. The reverse can also be true. Some combinations will look better with leather shoes as opposed to suede, and vice-versa. We did our best to keep this in mind when we made our “yes,” “no,” and “sometimes” calls. Shade Of Brown: We know, we already mentioned color. 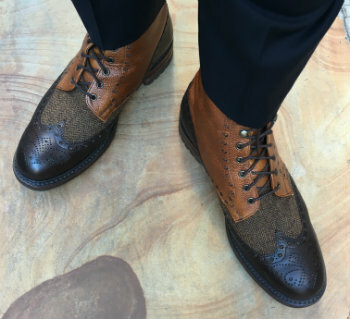 Brown shoes are such an extensive category, though, that they warrant a mention here. Even someone shopping for brown shoes for the first time will learn that there are approximately ten bazillion (give or take) different shades of brown, even within the “dark brown” and “light brown” categories. Whenever it was relevant, we made it a point to discuss particular shades of brown working well with particular trouser colors, or not. One style we intentionally omitted from of our matrix was multi-colored shoes. We did this because the potential permutations for color combinations are theoretically endless, and if we dove down that rabbit hole we never would have finished this resource! 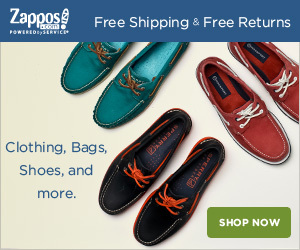 This occurs often in the sneaker world, but you can also find shoes with more than one color on dress shoes as well. Saddle shoes and spectators come to mind. 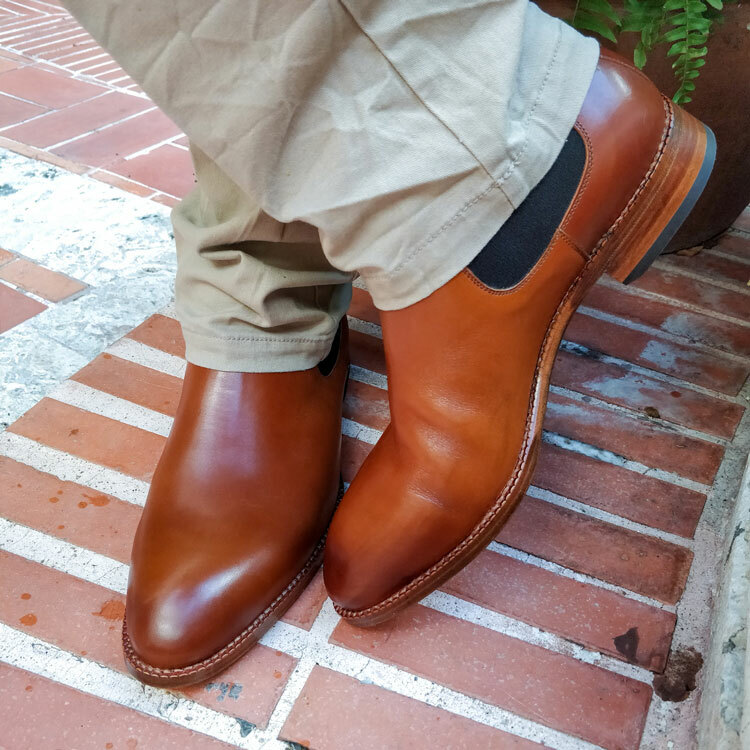 Our advice is to coordinate your trouser according to the dominant color of the multi-colored shoe. After that, you can tie the other colors in the shoe back into your outfit by being strategic with your accessory selection. Let’s say you have some red, white, and blue saddle shoes, where white is the dominant color. 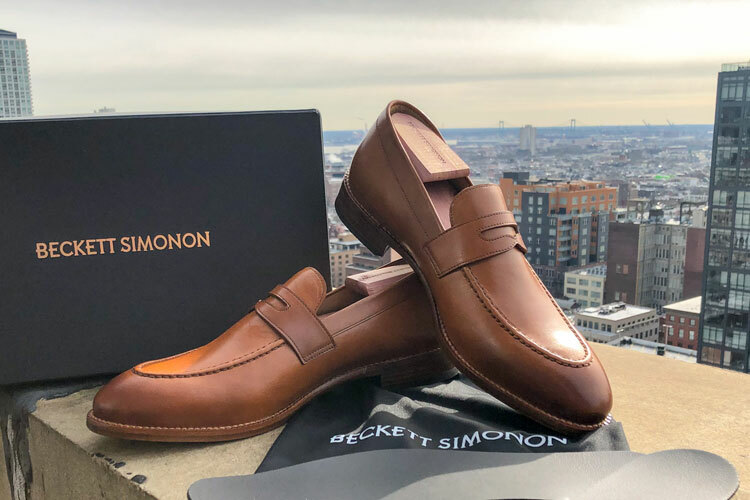 You would want a neutral, summery trouser to pair with these, but then wear perhaps a blue shirt and a red tie to play off of the other colors in the shoe. You can download a one-page printout of these guides for your convenience. We hope you find it to be a useful reference and that you share your experience with us in the comments section! Reviewed by Mike., on June 12th . "This is a great resource. Between this color matcher and the concept of a capsule wardrobe you are helping make those of us working at being well dressed a little bit easier. Thanks." This is a great resource. Between this color matcher and the concept of a capsule wardrobe you are helping make those of us working at being well dressed a little bit easier. Thanks. Thanks for the kind words! I often use these concepts myself too! I’ve scoured through this article but I still don’t know what colour socks to wear! Sorry, the article really looks at shoe and trouser combination rather than socks. However, usually the best way forward is to complement the colour of your trousers or sometimes the shoes. When in doubt, black socks are always a solid bet. I would like to know about the shoes in the above picture. Who makes them? Paul bought these from Cheaney. Hi Mike! Great article I stumbled upon while trying to help steer my husband toward a solid choice in shoe purchasing options for the WINTER season. Just a quick question, without sparking a debate about whether or not conservatively fashioned “Cords” are even a good choice? He is a regional dental sales rep, driving from office to office, in sometimes very damp/freezing conditions. What type of shoes would you recommend? Suede or leather? Also, do the same color choices apply when thinking of cords in colors like black, navy, chocolate, tan (and the annual-wearing of Christmas Red)? I’d really love to hear your feedback, or steering to another article as insightfully written! Thanks in advance for your help!! No problem at all! The original author of this article was actually called Mike too so it didn’t offend me whatsoever! However, he’s left us since so I’ve been taking care of the comments. Firstly, cords are absolutely fine for business casual wear. They look great with a sport jacket and maybe even a woven tie. 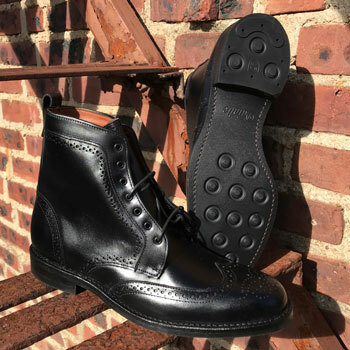 For humid climates, I’d highly recommend leather shoes with a Goodyear welt. While this type of shoe construction is more expensive, it’s much more robust and water resistant. Something by Allen Edmonds would be a great choice! As for freezing conditions, our top three recommendations for the most stylish winter boots might be of interest perhaps? Finally, your shoe colour may change with black trousers as opposed to brown ones. In short, they’re colours that don’t mix well together. If you head further up the article, there’s a section with links just under the infographics that will take you to some relevant guides for this. Thanks for such valuable info. 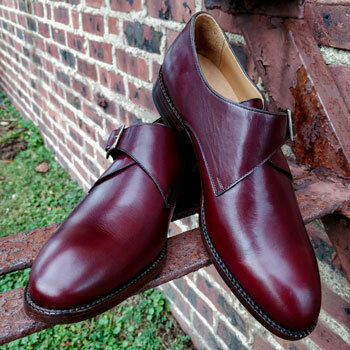 Just wanted to ask you what shoes color should I go with my cherry colored trousers. Cherry is a tough one but it’s also very versatile as it’s more-or-less a combination of the characteristics of brown and red trousers. I’d opt for either mid-brown or even tan shoes with burgundy trousers. 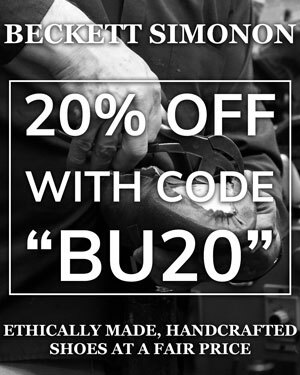 I work for a midrange men’s clothier in a college town, and have found your site to be an invaluable resource for novices to professionals. I’ve written your address on the back of my card more often than I can count. Regarding the black shoes/blue or navy trousers (please help in my quest to eliminate the word “slacks”) debate, I personally believe them to be an affront to nature. However, with so many men having military and/or paramilitary backgrounds, where black with blue is not only common but practically standard, I’ve found that to be a losing argument. I’ve split the difference and worn them with a light blue custom suit, and have to say it is rather sharp (properly coordinated). Thanks for your comment and we’re delighted to hear that you make such use out of the site! We work tirelessly to shape it into the men’s lifestyle resource and it’s great to hear that it’s being used by professionals such as yourself. We truly appreciate the support. I understand your grievance towards black shoes and blue slacks trousers (joking aside, most of us at BU are British expats living so we hear “slacks” but rarely say it). However, I’d argue that it’s a tough one to dictate for the reasons that you mention above. Personally, I would look at it as a proportional scale with only the very darkest shades of blue potentially suiting black shoes and as the colour becomes lighter, the appropriate shoes would too. Nevertheless, shades of brown will always best suit blue trousers but there are exceptions to some rules every now and then. Feel free to post comments whenever you’re next here and don’t hesitate to tell your clients to do so too if they have any questions!